Tamworth has much more to offer than just country music (although it’s certainly well known for that). In fact, it’s also home to many motorcycle enthusiasts—but maybe you knew that already. In fact, perhaps you’re one of the many Tamworth residents who is passionate about these vehicles—so much so that you’re shopping for one yourself. If that’s the case, you’ll be searching for motorcycle dealers in Tamworth who can offer you well-made and well-maintained motorcycles for sale. Tamworth isn’t a particularly populous area, so you might not assume that finding excellent dealers will be challenging, but it can be more difficult than you think to find professionals you can buy from with confidence. We’ll show you how to look for the best in the area so that you can locate ideal motorcycles for sale. One of the first things you should know when you set out to purchase motorcycles for sale in the Tamworth area is the brand you want. It’s uncommon for dealers to carry more than a few specific brands, so once you choose your brand, it will be much easier for you to find motorcycle dealers in Tamworth. Some of the most popular brands in NSW are BMW, Honda, and Husqvarna. 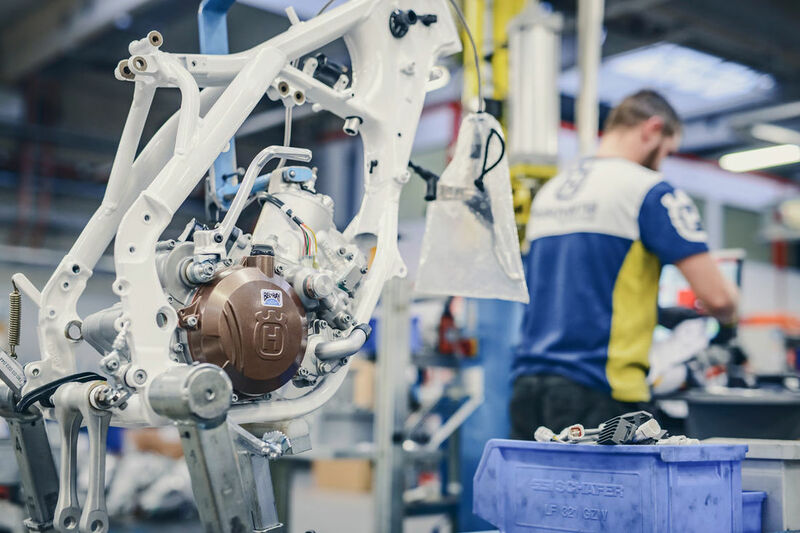 All these brands have been in existence for decades, with Husqvarna claiming over a century of innovation as part of its history and BMW close behind with over 90 years. Once you have settled on the brand of motorcycle that you want, you’ll need to choose your dealer. 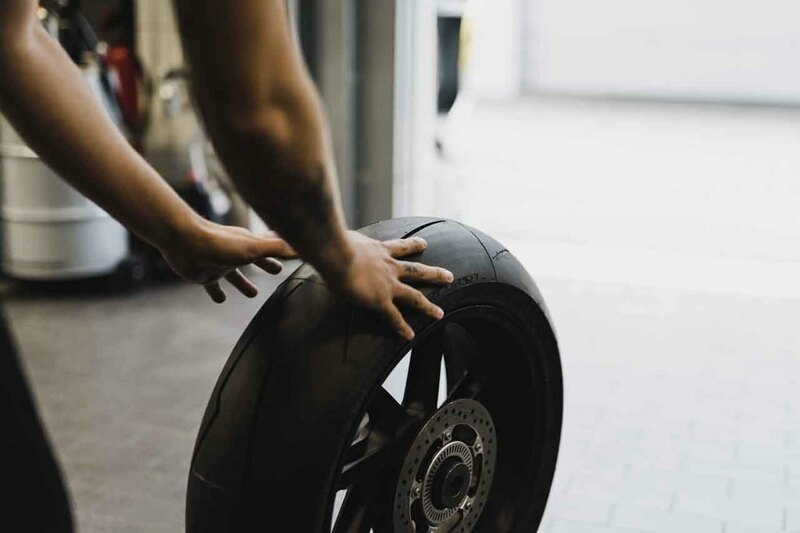 It’s advisable to select motorcycle dealers in Tamworth, NSW who have put considerable time and energy into their work, so that you can trust them to demonstrate superb knowledge of the products they sell. Many of the area’s most reliable dealerships will also employ technicians who have worked on many models similar to the one you ultimately purchase. Choosing a dealership with skilled technicians allows you to find high-quality after-sales support and service whenever the need presents itself. Make your first call to Rock Motorcycles, a dealership with over 30 years of experience. 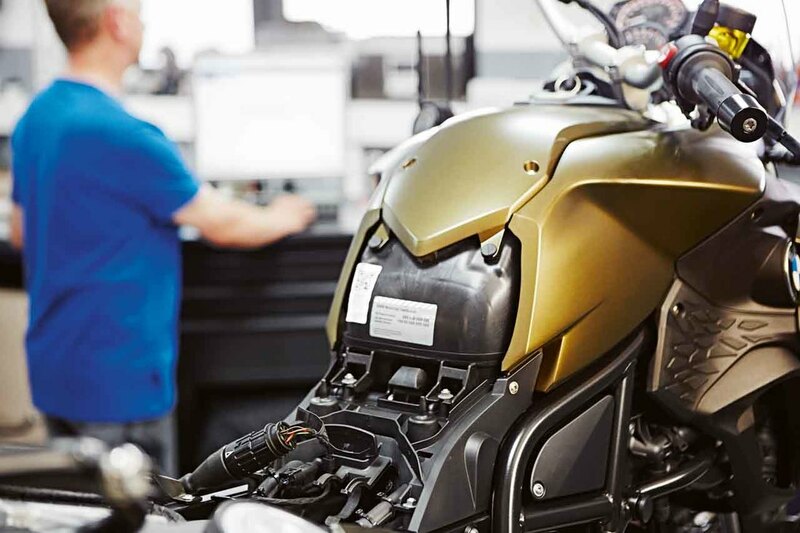 We’re a company whose owners have been working on motorcycles since the 1980s, and our present location has been thriving since as far back as 1990. We are authorised dealers of Honda, Husqvarna, and BMW products, which allows us to provide a wide range of first-class options to consumers. 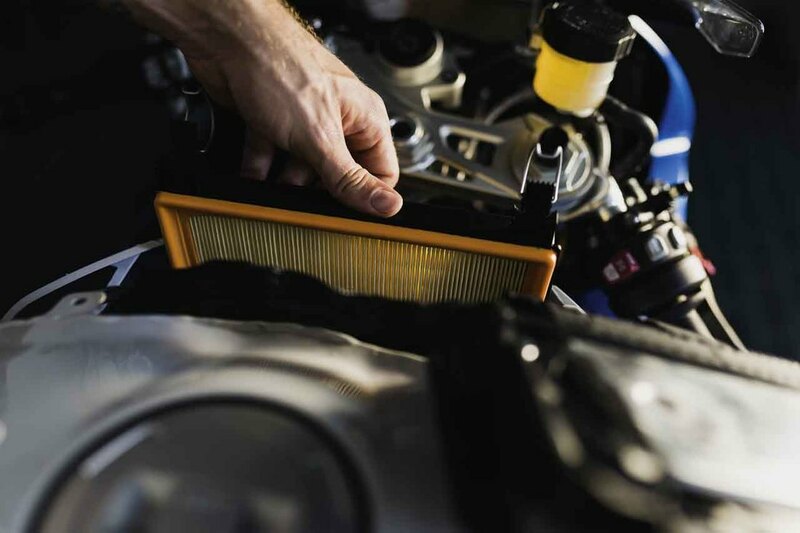 We also employ some of the most conscientious and detail-oriented technicians in all of NSW, so that we can offer excellent service to our clients whenever they need anything from logbook servicing to an entire engine rebuild. If you plan on joining the thriving motorcycle community in NSW, you’ll need to make sure that you buy the right motorcycle for your taste, needs, and riding style. Contact Rock Motorcycles today and speak with one of the professionals on our staff who can tell you more about finding a brand and a model ideally suited to your personality.